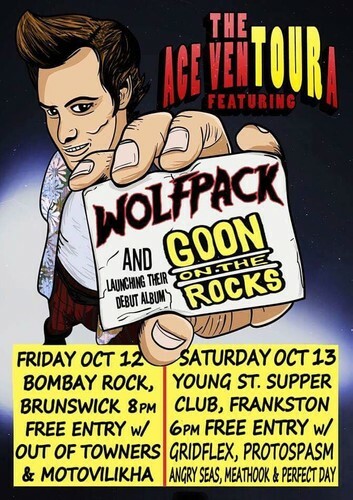 - Goon On The Rocks from Qld launching their debut album. Super rad fun times ahoy and see you at the bar. Cheers!